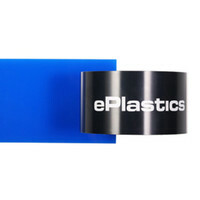 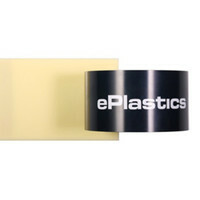 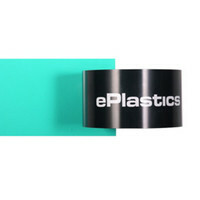 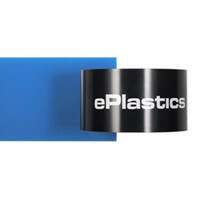 The ePlastics® online store offers up a wide array of colored plexiglass acrylic sheets. 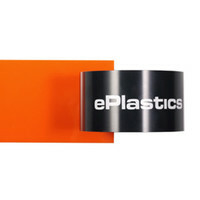 Standard tinted colors (also available in our samples section) include red, green, yellow, ivory, brown, orange and blue. 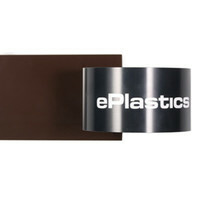 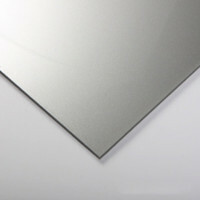 Typically used for signs and lighting applications, these plexiglass sheets transmit light when backlit. As the plexiglass increases in thickness, the amount of light passed through decreases. 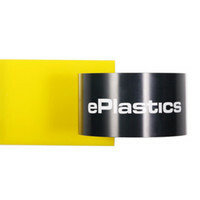 There may be small differences in color between manufacturers and between batches, but the colors do not change with thickness. 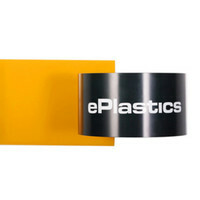 Sign-color plexiglass is available from 1/8" to 1/4" thick and comes in standard incremental sheets. We cut to size all acrylic sheets we sell, which saves on shipping costs since it offers a more economical means of packaging. 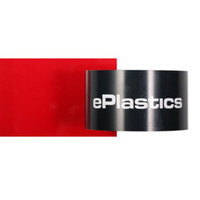 To order, select the sheet that you want, enter a detailed cutting description into the textbox above the Cutting Instructions (if you need your order cut), and then select the button with the number of cuts you need. It's that simple!